A brief overview of our content marketing strategies in 2016 and some good lessons to take away from our experience. Understand how google analytics can be used to measure content marketing KPIs and what make difference in filtering reports on user level. 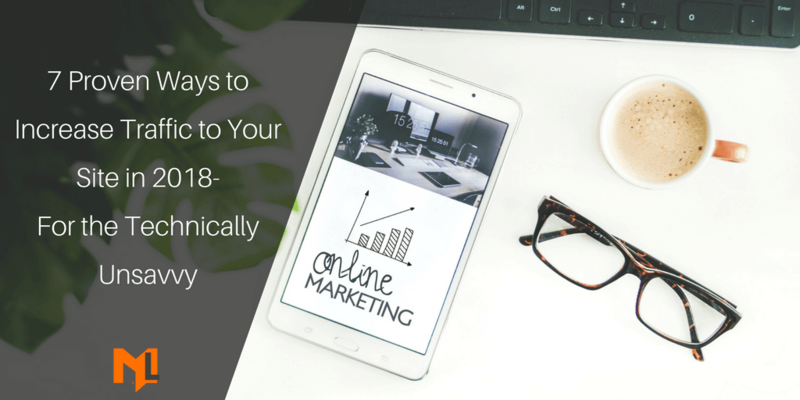 Measure success of your marketing campaign using google analytics by tracking goal conversions, traffic source and implementing consistent code. 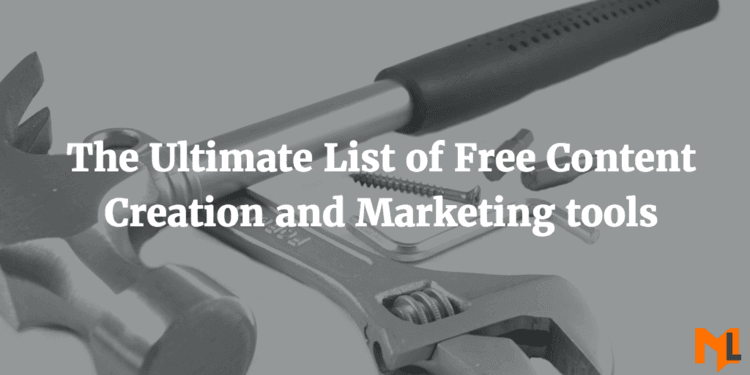 Get the complete list of content creation tools to make awesome content that attract, impress and generate leads for your business. 10 questions to ask about your content marketing strategy using google analytics scroll tracking reports.